Welcome to the genealogy of the 21st century. 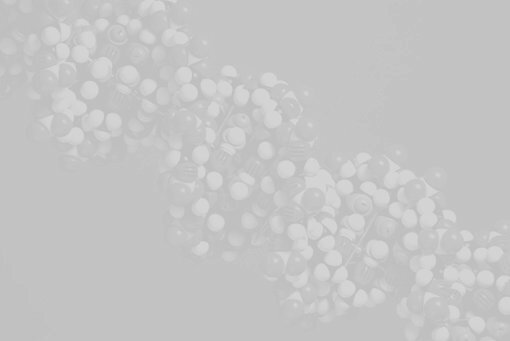 This web site aims to describe the future potential of a new branch of family history which has been christened Genetic Genealogy. Whilst it is primarily designed to inform the family historian, it should also be of interest to the geneticist and the average internet surfer.